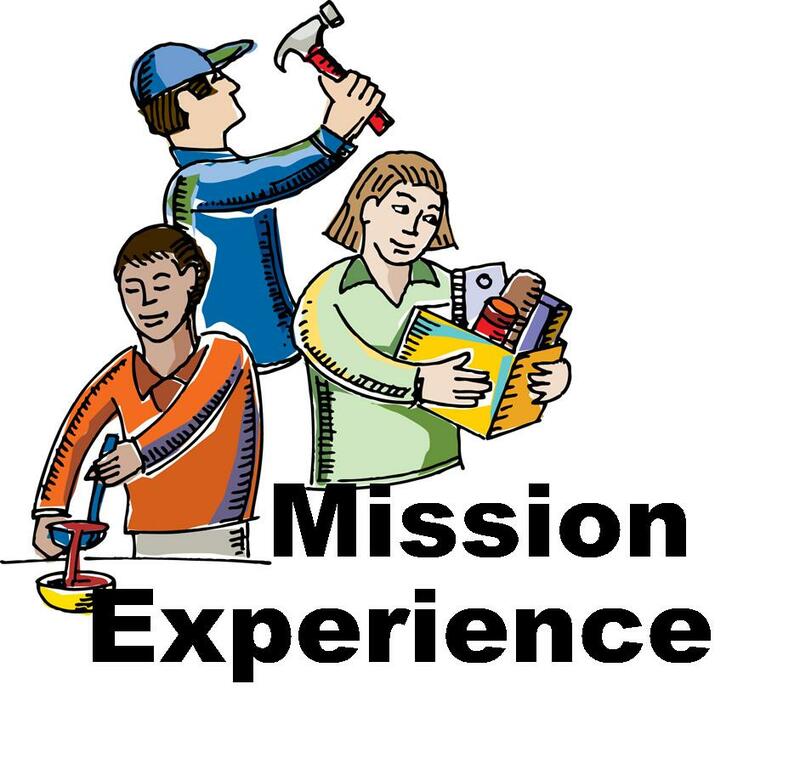 We serve others through our outreach ministries such as: ABC Food Packing, Servant's Heart, Old Bethel United Methodist Church Food Pantry and Fletcher Place. Our mission teams travel to needy areas. Our "Faith Promise" weekend helps to raise money for mission projects in the Indianapolis area, throughout our state, our country and around the world.